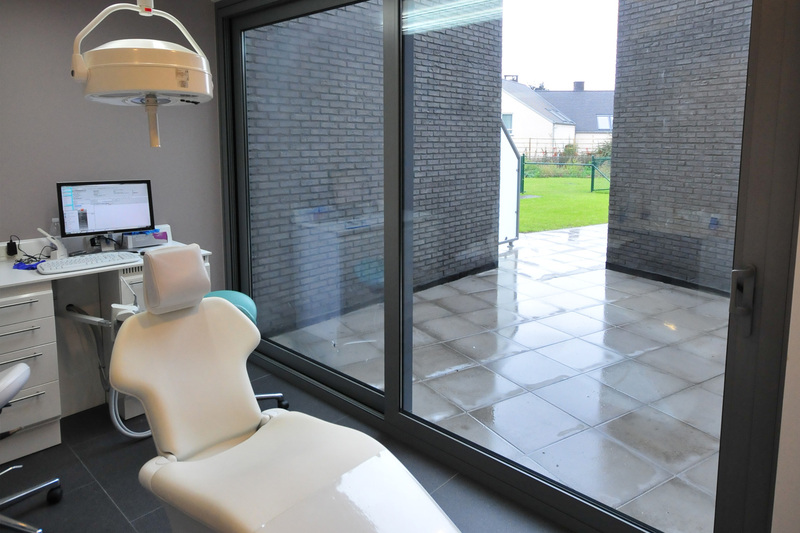 ParoPlus is a collaboration between periodontologists with the same passion. They wish to develop a unique form of practical experience with the needs and wishes of the patient at the center. provide a sound basis to continue to allow a sustainable dentistry. On this site you will find general information about periodontal disease and gum problems. Furthermore, it also deals with 'oral implants' and 'mouth odor' problems. 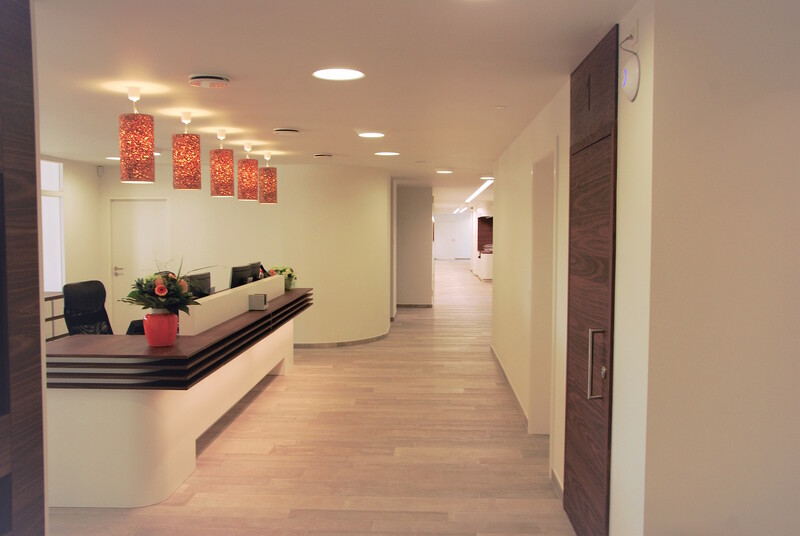 You will also find all information on our periodontal clinics and attending periodontologists and dental assistants. On behalf of the ParoPlus team. At ParoPlus, my collegues and I, try to give our patients state-of-the-art treatments in the field of Periodontology and Implantology. Within this concept, information and communication is the cornerstone.